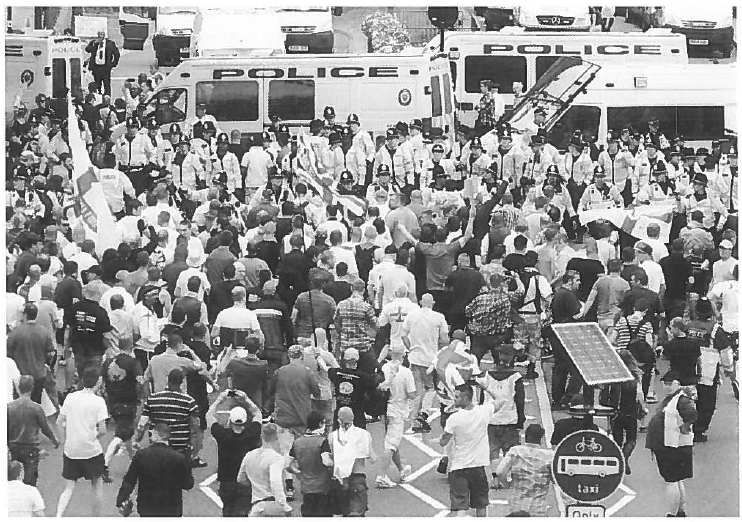 Northampton University is putting on a one-day workshop led by Dr Paul Jackson, an academic expert in the dynamics of the British far and extreme right. The workshop on Friday 16 September will draw on the latest academic research, material from the extreme right itself, and intelligence from Searchlight to offer the latest analysis of the current threats and issues posed by far and extreme right organisations. This interactive workshop will be of particular interest to those professionals whose work relates to the Prevent Agenda and hate crimes, such as police officers and practitioners working in education and local authorities. Explore the many, contrasting underlying ideologies of far and extreme right groups, from neo-Nazi to ‘Counter-Jihad’, and assess their appeal too. Consider the impact of far and extreme right groups on the wide range of people they target, including Muslim and Jewish communities. Cost: £60. Lunch and refreshments provided. Group discounts available. The workshop will run from 9.00 to 16.30 at the Sunley Conference Centre, Park Campus, University of Northampton. To book, please contact Karin Ferngren or use the online shop. To find out more, contact Dr Paul Jackson.